This three week class is a great introduction to the basics of climbing. 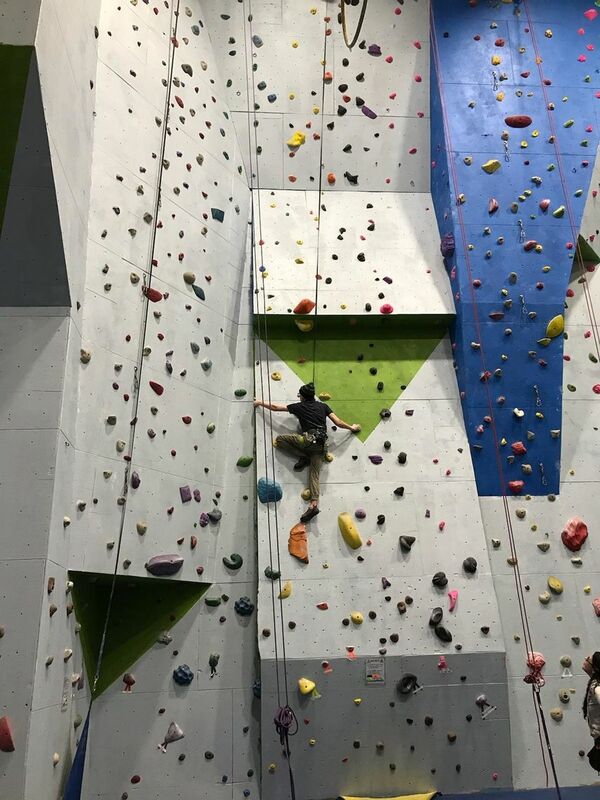 Intended for the novice, the class will focus on safety, belay skills, and climbing technique with the objective of preparing climbers to make use of the gym on their own. Open to ages 16 and up. Those climbers 12 to 16 are permitted with a participating adult.